Consumers are creating their own shopping journeys and the path to purchase isn’t always a straight line. 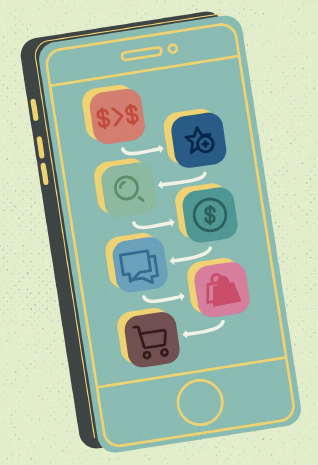 Increasingly, that unpredictable path to purchase involves multiple touches on a smartphone. We confirmed this in our Second Annual Cracking the Consumer Code eBook. We asked 1,000 online shoppers about the various ways they use their mobile phones as a shopping tool while physically in stores. 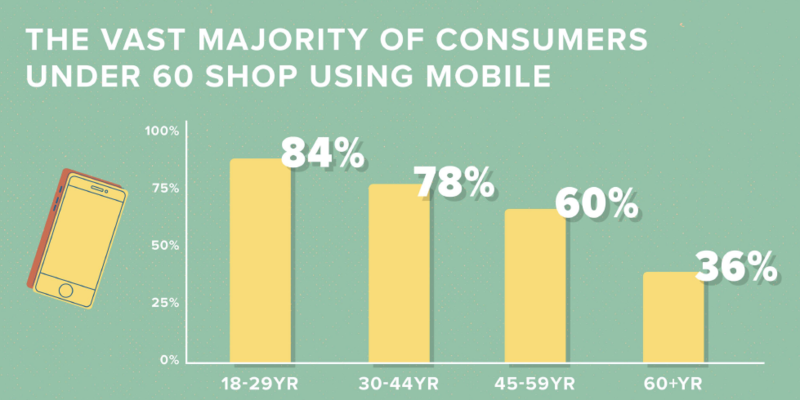 Seventy-seven percent of shoppers say they are using their mobile devices in stores today. When they browse in store they are doing a wide range of tasks related to shopping, including comparing competitors’ prices, looking for more product information and looking for similar products. Only 35% of shoppers would choose to talk to a salesperson when they have a question in a store. In other words, consumers would rather quietly conduct the research on their phone without involving a sales associate. The reasons why all hover around confidence. When a shopper enters a store, most times they are greeted with the store associate asking: ‘Can I help you find something?’ Even if the store associate was asking if he or she could help the shopper make a product choice, many consumers don’t trust store associates to know the details for all the products in the mass inventory. Rather, shoppers prefer to reference consumer reviews. 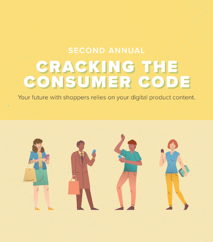 In light of the non-linear and omnichannel shopping habits of consumers, the most immediate task of the retailers is to ensure consumers have access to the product content information they need on every platform.